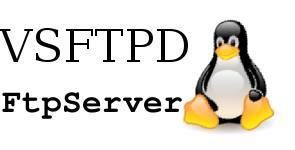 2.3.4 of vsftpd's downloadable source code was compromised and a backdoor added to the code. Evans, the author of vsftpd . This module exploits a malicious backdoor that was added to the VSFTPD download archive. This backdoor was present in the vsftpd-2.3.4.tar.gz archive sometime before July 3rd 2011.